Far more than a children’s book! 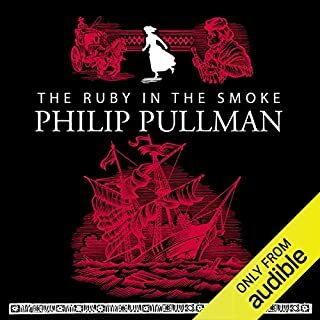 I have just listened to the entire series and it has been a far more enthralling, moving and exciting experience than I had anticipated, despite my having read all the books before, as they were published! 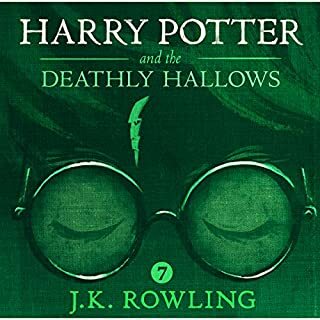 As we all know, J K Rowling is a genius and the wonderful Stephen Fry brings that extra,magical, touch to his reading - truly a National Treasure! 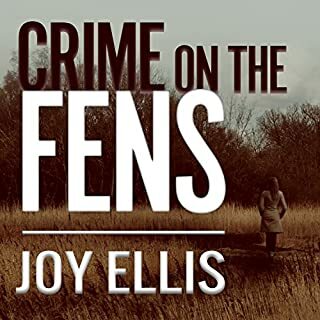 So well worth listening to! While this book is a little ‘American’ for my rather more English susceptibilities, I found the arguments both helpful and convincing. My vegetarian diet is now, very largely vegan, which I am happy with from both a personal health and an animal welfare basis! As I said in my headliner - it is, for me, a complete no-brainer! 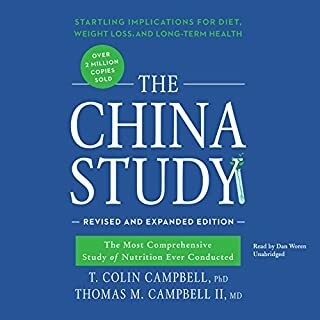 If you are the slightest bit tempted by this book, or The China Study, I urge you to at least listen to the arguments these highly qualified men put forward! I was completely lost in this beautifully assured tale! Katherine Manners was the perfect reader and I was really sad when it came time to leave these carefully drawn characters behind in their lost, long gone, world. 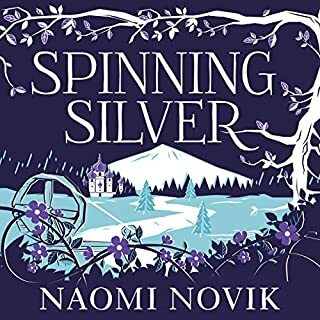 Beautifully drawn characters, perfect period details, complex, carefully conceived plot - a real delight from start to finish! Anton Lesser never puts a foot wrong, through the entire thing! Altogether a complete joy! 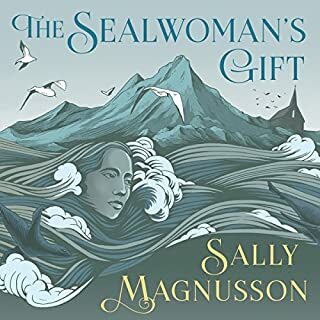 Beautifully written and wonderfully read - the intricately interwoven stories of strong women, finding their way in a world where men call all the shots, was a delight I did not want to come to an end! These characters will live with me for some time to come - always the mark of a excellent book,to my mind! I have been vegetarian for nearly 40 years but have always felt that the leap to being vegan was a step too far. 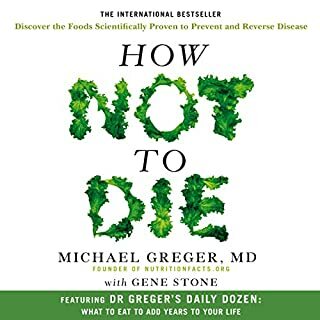 This carefully researched, well written and well read book has provided the very nudge in that direction that I needed. It all seems to be a complete non-brainer to me! Please, at least listen to what this very impressive man has to say, before making up your mind about your future diet! 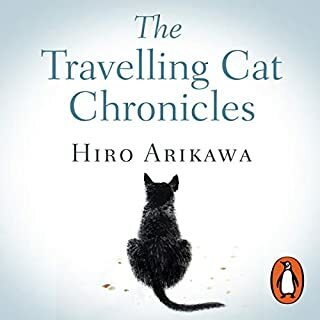 Random House presents the audiobook edition of The Travelling Cat Chronicles by Hiro Arikawa, read by George Blagden. The tender feelgood story of a man's journey around Japan with a streetcat. Translated by Philip Gabriel, a translator of Murakami. It's not the journey that counts but who's at your side. Nana is on a road trip, but he is not sure where he is going. All that matters is that he can sit beside his beloved owner, Satoru, in the front seat of his silver van. Satoru is keen to visit three old friends from his youth, though Nana doesn’t know why, and Satoru won’t say. 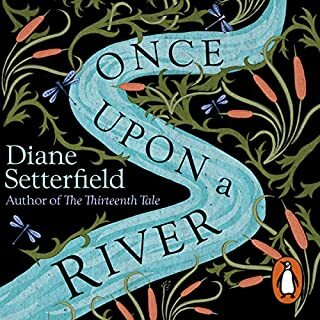 A delightful and absorbing experience, beautifully written by Diane Setterfield and gloriously read by Juliet Stevenson. 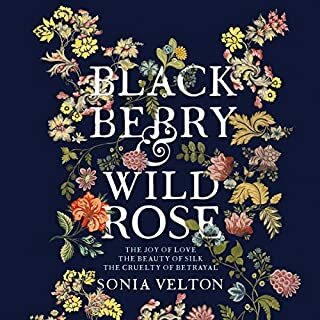 Peopled with wonderfully drawn characters who you are reluctant to abandon when the story draws to its very satisfying conclusion! To say that I loved this book would be to sadly underplay it’s effect on me! If you are at all tempted by it, please don’t resist - you will not be disappointed!